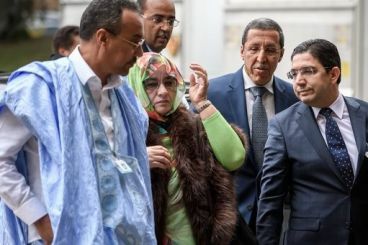 Negotiations in Geneva between Morocco, Algeria, Mauritania and the Polisario under the auspices of the United Nations started on Thursday. 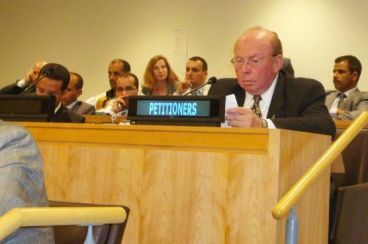 The notion of self-determination was a sticking point in the round-table convened by the UN personal envoy. 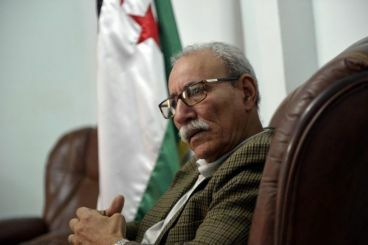 In a long article made public this week, the president of the Peruvian Council of Solidarity with the Sahrawi People hailed Morocco’s autonomy plan, giving up on his pro-Polisario position. On Saturday, the Polisario Front announced that it signed an agreement with an Australian company to explore minerals in the Sahara. This is not the first time that the Front signs similar agreement with foreign companies. 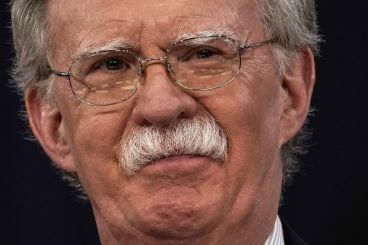 Sahara : Has John Bolton's «hostility» towards Morocco stopped ? 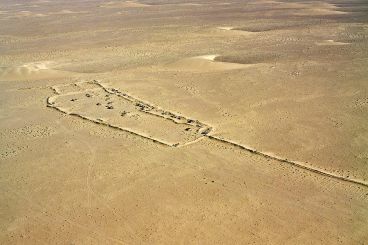 In December, John Bolton said he was frustrated that the Western Sahara conflict «has not been resolved». In January, the US National Security Advisor did not comment on the Security Council’s review of the conflict. 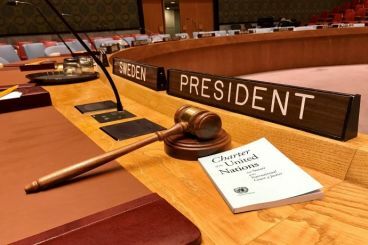 At the Security Council, the Personal Envoy of the Secretary-General for Western Sahara announced that he is preparing for a second «round-table», on the territorial dispute. 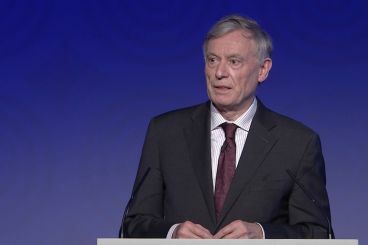 Horst Köhler is bringing together the four parties for new talks in March. 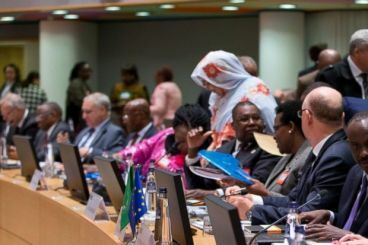 Brussels is currently hosting the meeting of foreign affairs ministers of the African Union and the European Union, which is attended by a Polisario delegation. This move comes after Morocco has tried everything to ban the representatives of the separatist movement from making it to international meetings. 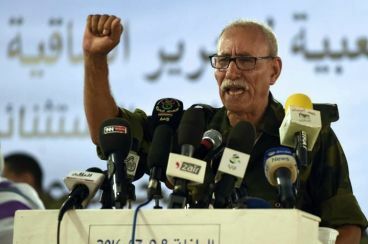 After it threatened to seek the Court of Justice of the European Union to cancel the EU-Morocco agricultural agreement amended last week by the European Parliament, the Polisario Front sent a letter to the President of the UN Security Council. After MEPs voted in favor of extending tariff preferences to products from Western Sahara, the Polisario couldn’t hide its anger. In a communiqué, the Front condemned the decision claiming that it violated the CJEU’s ruling. 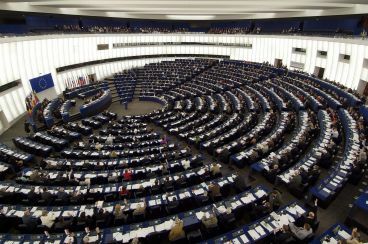 Pro-polisario Sahrawis sent a letter to the European Commissioner for Economic and Financial Affairs, protesting against a proposal related to Morocco-EU association agreement. This letter was made public after Sahrawi political actors in Morocco’s Saharan provinces sent a petition to EU bodies.